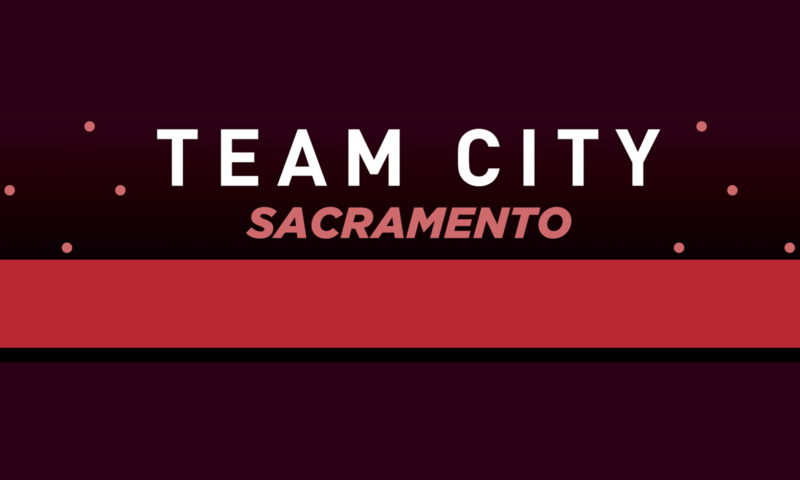 Team City Sacramento is a local bicycle club affiliated with Trek Bicycle Sacramento. We are a group of over 40 active men and women (and growing) consisting of racers, recreational riders, commuters, newbies, veterans, roadies, cyclocrossers, mountain bikers, and everything in between. We want to share our enthusiasm for human-powered transportation by two wheels with the rest of our community by participating in local and regional races and events, volunteering to keep classic events running, and helping maintain local cycling trails.